Many years ago, travelling used to be enjoyed only by the privileged few. But with the onset of cheap airfares almost all throughout the year, it has become affordable even to ordinary individuals. Of course, nothing beats the jetsetter-like feeling of packing one’s stuff for a leisure trip and boarding a plane to land on some place away from pressures of work and daily hustles and bustles. 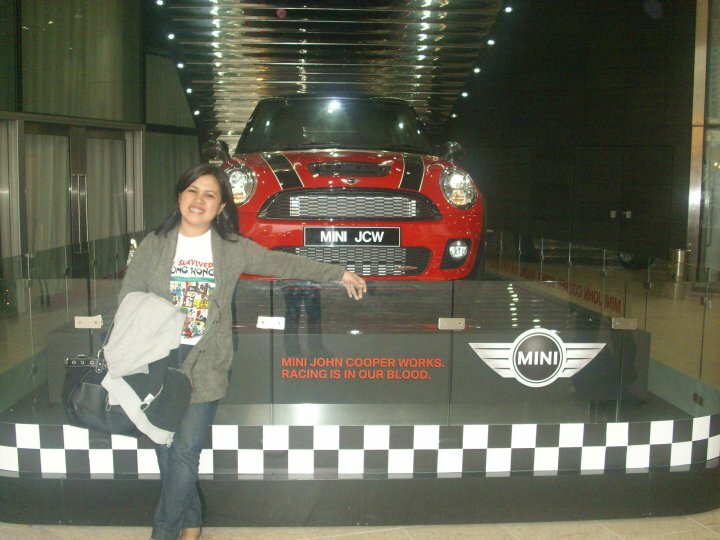 In 2010, I was one of the lucky ones to book a discounted plane ticket to Macau. I call it lucky because online cheap deals on airfares tend to be sold out very fast on the very same day of promotion. It is my first time to be out of the country so you can imagine how excited I was the moment the plane landed on the airport. Macau is just a ferry boat ride away from Hongkong that runs approximately 60-75 minutes of travel time. While Hongkong boasts of streets filled with shops and eating places, Macau prides itself as the Las Vegas of Asia. Colorful and flickering lights coming from fancy hotels and casinos envelop the entire place, the perfect reason why Macau remains to be a top tourist destination all year round. Day time allows visitors to explore the historical side of Macau. Old churches, gardens and a taste of local delicacies are really not to be missed. My favorite experience of all was walking through the local park’s beautiful stone pavements reminiscent of old European films. This is no wonder because Macau is a Chinese region which used to be a Portuguese colony in the 16th century, thus creating a mixture of Western and Eastern civilization. 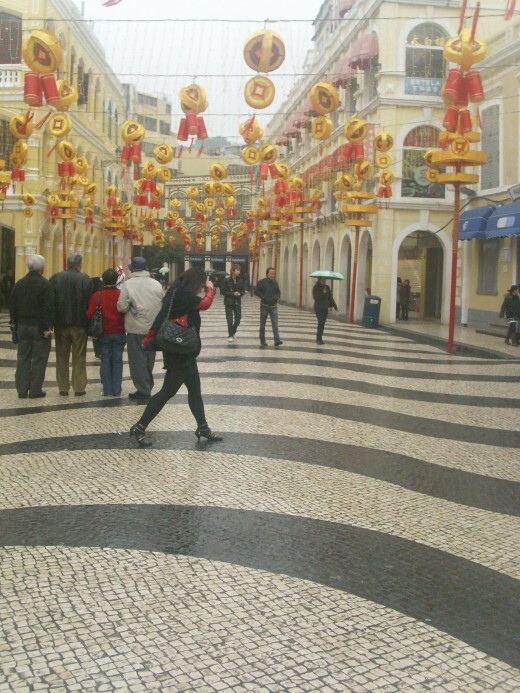 Although some landmarks have Chinese names, one can easily tell that Macau has European roots judging by the name of its streets such as Rua de Camilo Pessanha, Rua dos Mercadoresa and many more. Since tourists can go around for free with coasters parked outside hotels and casinos, one can have a glimpse of Macau’s major attractions in just a day. I could say my camera was my indispensable travel buddy, capturing every memorable moment I will always cherish in this lovely Asian trip. You are so right about cheap airfare getting sold out right away. I can relate to the feeling of excitement whenever you pack your bags to get away from it all - the noise, the work, the stress, the people who annoy and love you all at the same time, LOL. I hope to be able to visit Macau one of these days, too. Yes Macau is a must-visit, it's cheaper there than in HK. And i so love promo fares too, the world is getting smaller! i am glad also for the competition these days that make airfare more affordable, also, with internet, it makes travel planning easier, and also cheaper because we get to see or find more deals. thanks..im sure you guys can get there too, just needs patience to book online esp when there are seat sales..
Three weeks ago, my wife was so lucky to booked a flight to Hong Kong- Macau- Shechen. Unfortunately, 2 of her supposed-to-be companions ran away (TNT) so her Macau trip was cancelled. 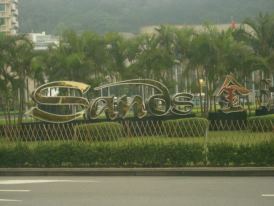 Sayang as in sayang, I know maganda ang place kasi I've done a couple of articles about Macau. wahh i am such a jerk, I just could not find promo in airline I don't know why, I am not really lucky. So until now I still was not able to grab any airline promo sigh. Hey Anne, I can help you with that, here is my other raket hehe https://www.facebook.com/LouiseTravelsandBookings?fref=ts, feel free to message me there for promo fare bookings ,etc.. Thanks! Nice place for a vacation. Thanks for this travel info, Ann! 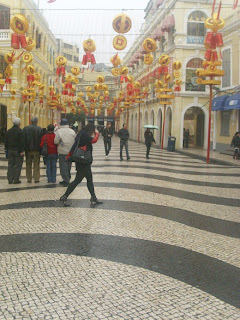 Macau is really a destination for tourists. I would love to see that place with my family someday. 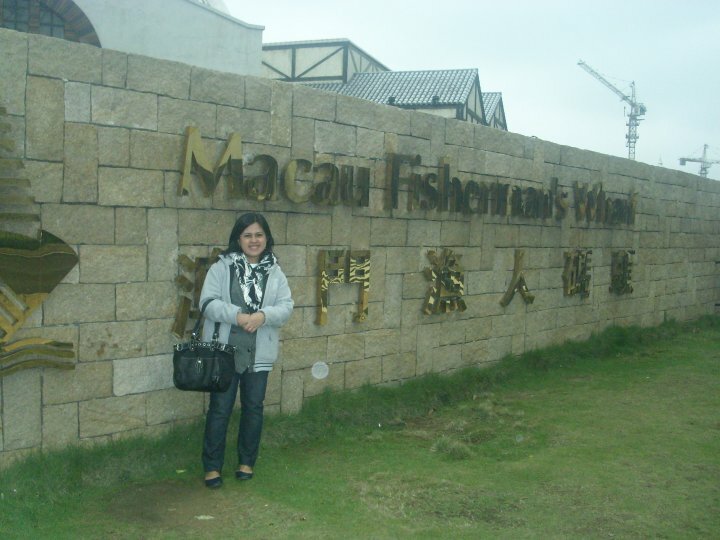 Thanks for sharing your Macau adventure and for joining the activities in FBF. oh, i wished to find a good travel too. hopefully by summer next year. 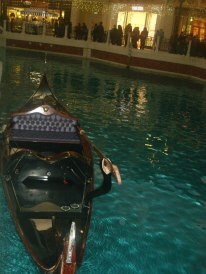 we hoped to visit the venezia :) fingers crossed.